Connessione Recordings debut release, showcasing one of their up and coming producers, "Darkhalo". His first release on Connessione is a wonderful change of pace for the Drum and Bass scene. 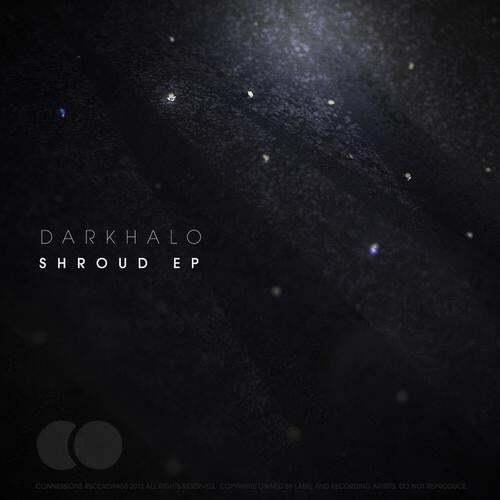 This ep is loaded with hints of minimal drum and bass, a splash of ambient, and a tool set of experimental all wrapped up together in 4 wonderful tracks on the "Shroud EP".